Daleys Fruit Tree has Plants for Sale to South Lismore and can Mail Order them to you door. Click to Find out how much Freight Will Cost. 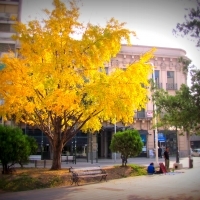 A tall growing deciduous tree with maidenhair like foliage. The foliage colours golden yellow in Autumn. 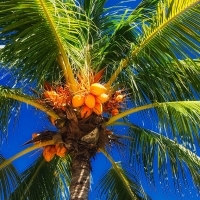 The female tree bears a plum-like cone with an ill smelling flesh, but the kernel is edible and sweet. Slow growing and requires good soil and plenty of water during summer. 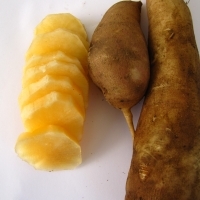 Yellow skinned, medium size, only slight fibre, excellent quality. Sets well in subtropics. 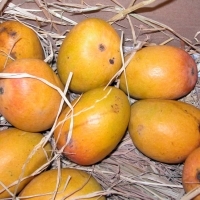 It is a favourite of India where it is the most desired of all the mangoes. So although not a huge mango the quality and taste is what makes it famous.